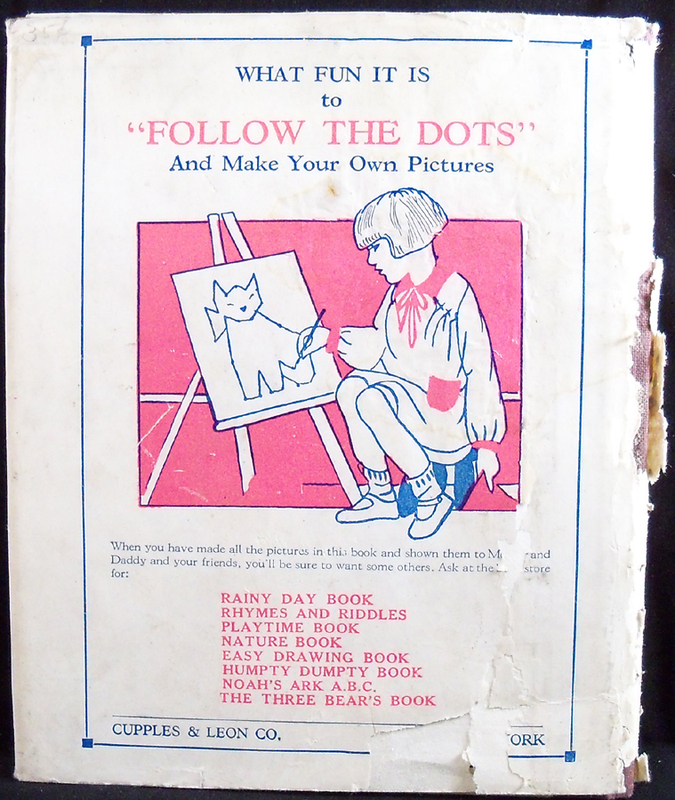 “Follow the Dots, Easy Drawing Book, with my very own pictures” is one of the oldest dot-to-dot books in David Kalvitis’ collection. David has spent over 10 years searching for classic books with over 50 in his collection so far. 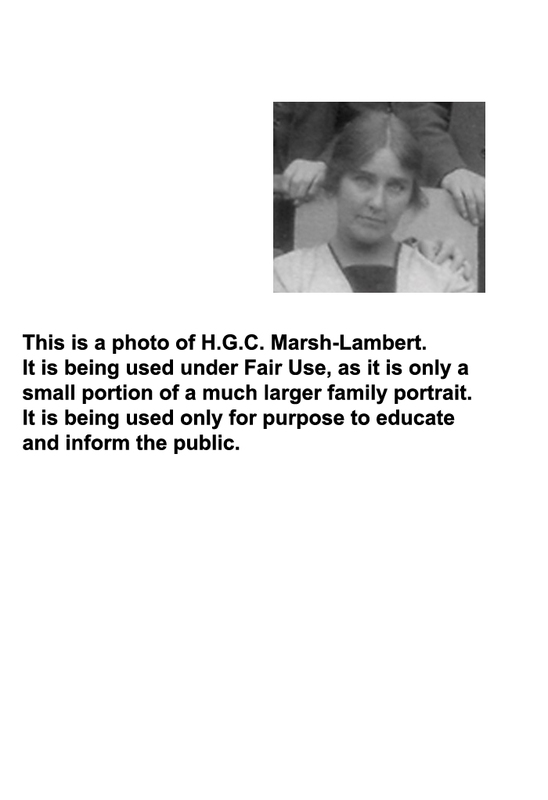 Each picture can be viewed in its larger format by clicking the picture. 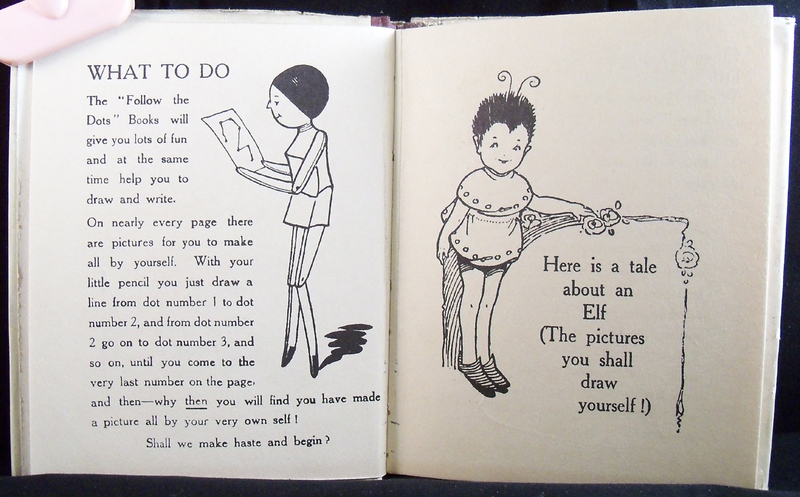 “Follow the Dots, Easy Drawing Book, with my very own pictures”: 1926-1930? (no date on book) copyright softcover from Cupples & Leon Publisher, New York. I believe the original (by Ward Lock & Co.) was printed in 1926 in the UK. 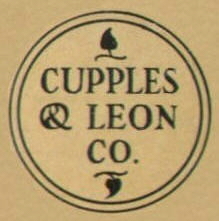 It seems Cupples & Leon published these dot-to-dot books in the United States for Ward Lock & Co. There is no auther listed but the illustrator is Helen Grace Culverwell Marsh-Lambert (1888-1981) or H.G.C. Marsh-Lambert as she signed her books. 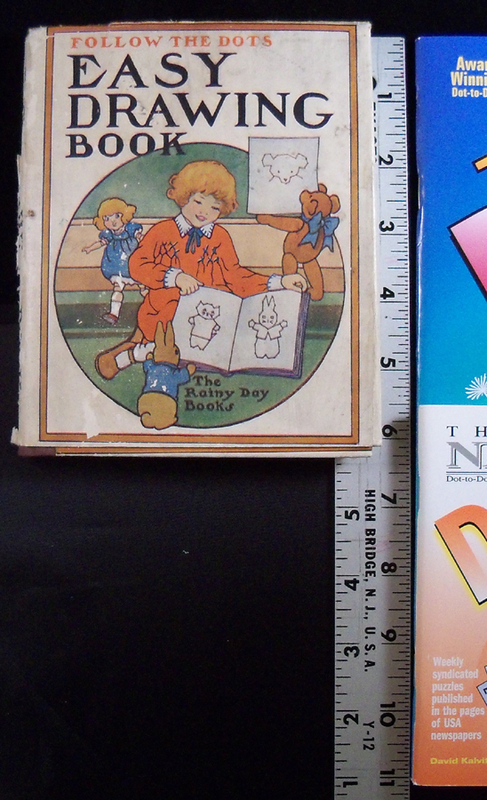 This book is part of a series called “The Rainy Day Books,” and is the only one in David’s collection at this time. I chuckled when I read the inside cover. 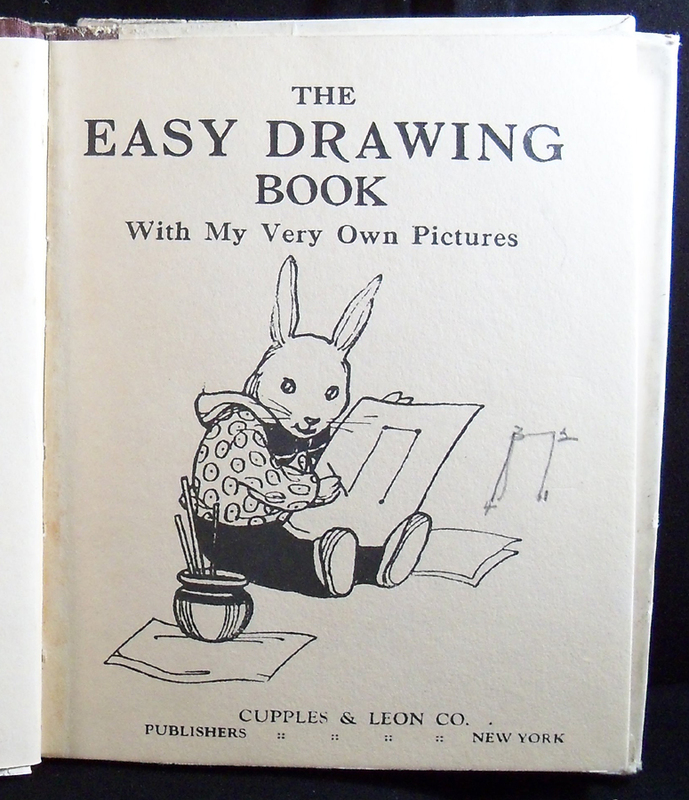 The author states it is an easy drawing book “with my very own pictures”. It’s more like “with traced pictures I followed the numbers on”. There is no room for a child to “draw” their own picture. The image is already there, they just have to follow the directions to discover it. 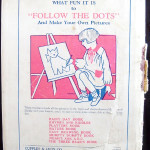 The “Follow the Dots” Books will give you lots of fun and at the same time help you to draw and write. On nearly every page there are pictures for you to make all by yourself. With your little pencil you just draw a line from dot number 1 to dot number 2, and from dot number 2 go on to dot number 3, and so on, until you come to the very last number on the pagg, and then– why then you will find you have made a picture all by your very own self! Shall we make haste and begin? So, I did find something in this dot-to-dot book that is controversial! 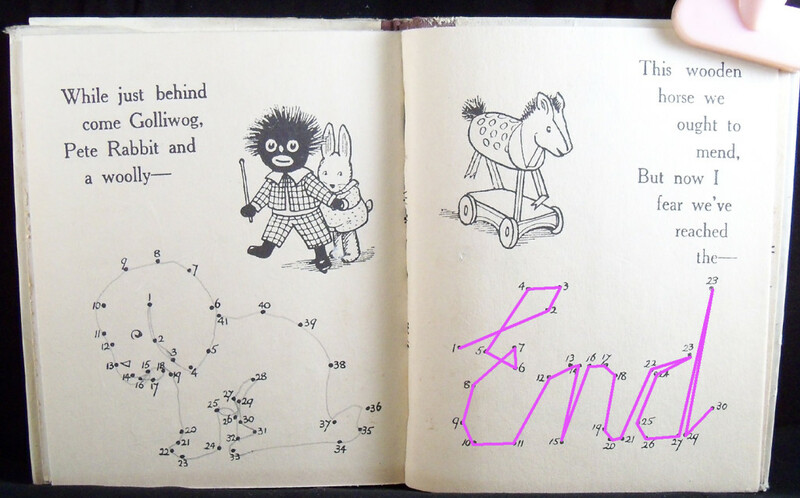 Yep, in a kids dot-to-dot book… who would have thought? Back in the early 1900’s it was very common to have books and toys with a Golliwog. Never heard of a Golliwog? Here is what Wikipedia has to say – Golliwog Wiki. The Golliwog is the little “blackface minstrel” standing with Peter Rabbit. I’m not sure if they had Peter Rabbit licensing back in the 1920’s but he seems to be popular in dot-to-dot books not made by Beatrix Potter. I found this book was set up with a sentence or phrase that the child could guess before they solved the puzzle. This book also seems to help teach cursive writing.